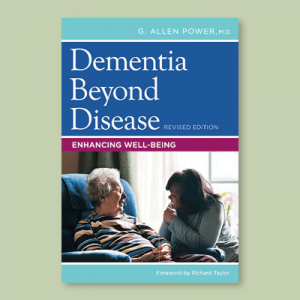 Old Age in a New Age is an extensively documented overview of the current situation and how it can be so much better–a must-read for anyone with a nursing home in his/her future. When her grandmother “lost her spark” after moving into a conventional, medical model nursing home, Beth Baker assumed it was the result of old age and frailty. 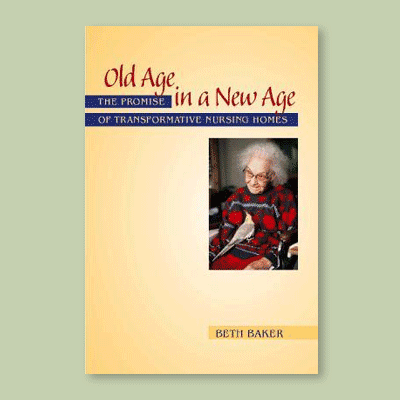 But after four years of extensive research for her book, Old Age in a New Age: The Promise of Transformative Nursing Homes, the writer and former hospital worker is no longer so sure. “I wonder now, it might have been the environment itself,” she says. Baker, a regular contributor to the Washington Post Health Section and the AARP Bulletin, visited more than 20 nursing homes across the country and interviewed countless residents, caregivers, administrators, advocates and gerontological experts. 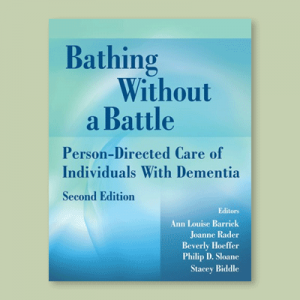 As an outside observer, she confirms what culture change enthusiasts within the industry have been saying all along: institutionalized nursing homes are unhealthy for residents and caregivers alike. The good news is, it doesn’t have to be that way, as demonstrated by Baker’s stirring accounts of elders who have literally come to life when placed in “person-centered” surroundings. Common threads running through the successful transformative models she visited are strong leadership, environments that encourage interpersonal relationships, and commitment to creating a real home for residents. 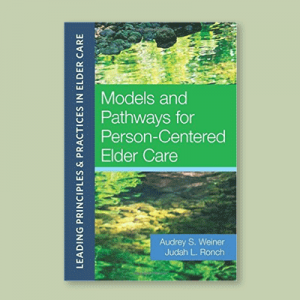 Baker discovered to her astonishment that nursing homes that empower frontline caregivers and give residents choice, autonomy and a reason for living need not cost more to operate than the old model. “Everyone assumes if it is a good quality home, it must be for rich people. (Learning otherwise) was a very welcomed surprise,” she says. She doesn’t dismiss the practical difficulties of deep culture change. But the biggest impediment, she believes, is cynicism by management and the public about residents and staff. “I can’t tell you how many times I’ve heard, ‘that might work for assisted living but not in a nursing home because (the elders) are too far gone–(or) aides at our home couldn’t possibly do (that),'” she says. She dispels such myths with individualized success stories and statistical outcomes, some at transformative nursing homes located in the most unlikely places. 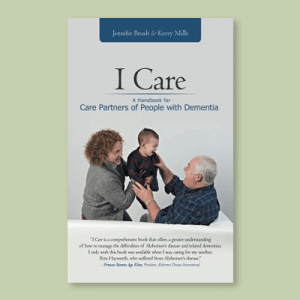 Baker hopes her book imbues readers with a sense of urgency and willingness to play a role in transforming the culture of long-term care. “There’s a million levels they can do that on,” she says.